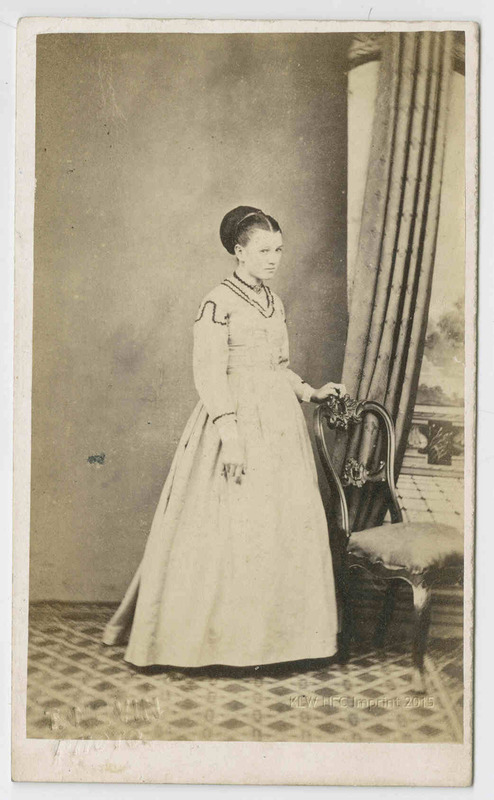 Elizabeth Rachel Day (1847-1914), eldest daughter of master mariner Captain James Day (1806-1882) married Thomas James Nevin on 12th July, 1871, at the Wesleyan Chapel, Kangaroo Valley, Hobart. City Photographic Establishment, 140 Elizabeth St. Hobart Town. From © KLW NFC & The Nevin Family Collections 2005-2010 ARR. 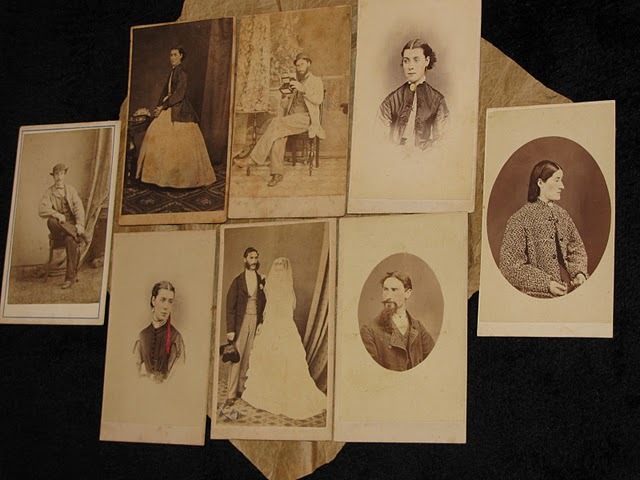 Their marriage witnesses were Elizabeth Rachel’s younger sister Mary Sophia Day, and William Hanson, licensee of the Black Prince Hotel, 145 Elizabeth Street, Hobart. Thomas Nevin’s studio at 140 Elizabeth St. was located a little further up Elizabeth St, on the opposite side from The Black Prince Hotel, which was still operating in its original location in 2007 at the corner of Elizabeth and Melville Streets on the CBD fringe (but is no more). the supposed signatures of Thomas Nevin and Elizabeth Rachel Day (not spelt as Rachael) and that they signed themselves as Thos. Nevin and E.R. Day. 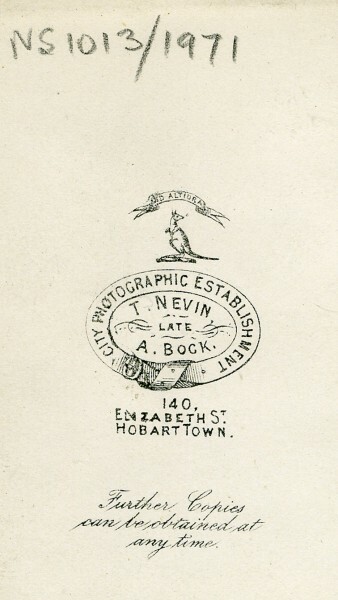 The “J” which appears as the middle initial for “James” on Nevin’s studio stamp printed at the time of his government contract as prison photographer eighteen months later – “T. J. Nevin” – is absent here. He was married without the “J” and he was buried in 1923 without the “J”. Thos Nevin’s official and government status or “rank” was “photographer”. The handwriting on this document looks remarkably uniform, despite the wording “Signatures and Description of Parties” where some individual variation might be expected. The form may have been filled out or copied at a later date by church or government officials. Examples of Thomas Nevin’s handwriting can assist in identifying inscriptions on the versos of so many unattributed photographs of the period in public holdings. 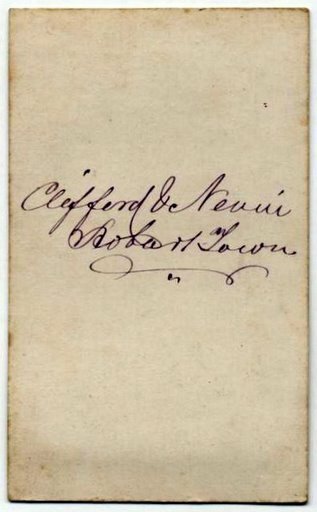 The handwritten inscription – “Clifford & Nevin, Hobart Town” – which appears on several studio portraits in private and public collections – is not Nevin’s handwriting but rather Samuel Clifford’s, A comparison of their signatures on the birth registrations of their respective children confirms this. For example, this is Samuel Clifford’s signature which appears on the birth certificate of his son Samuel Charles George Clifford, born to Annie Margaret Clifford and Samuel Clifford, registered 9th January 1867. Both child and mother died in childbirth. 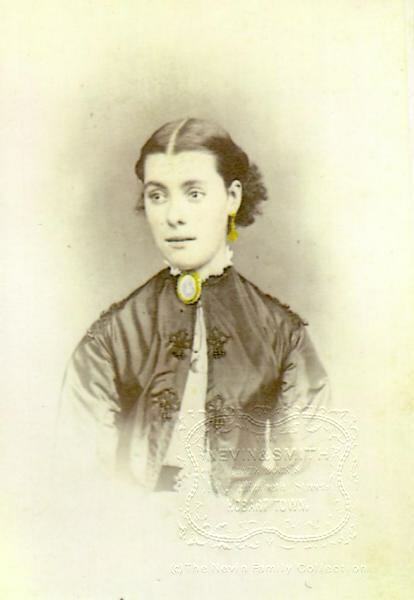 Above: 1872 – a confident artistic flourish which included the “Jas” in Thomas James Nevin’s signature on the birth registration of their first child, Mary Florence Nevin (1872-1955 , known to the family as May. 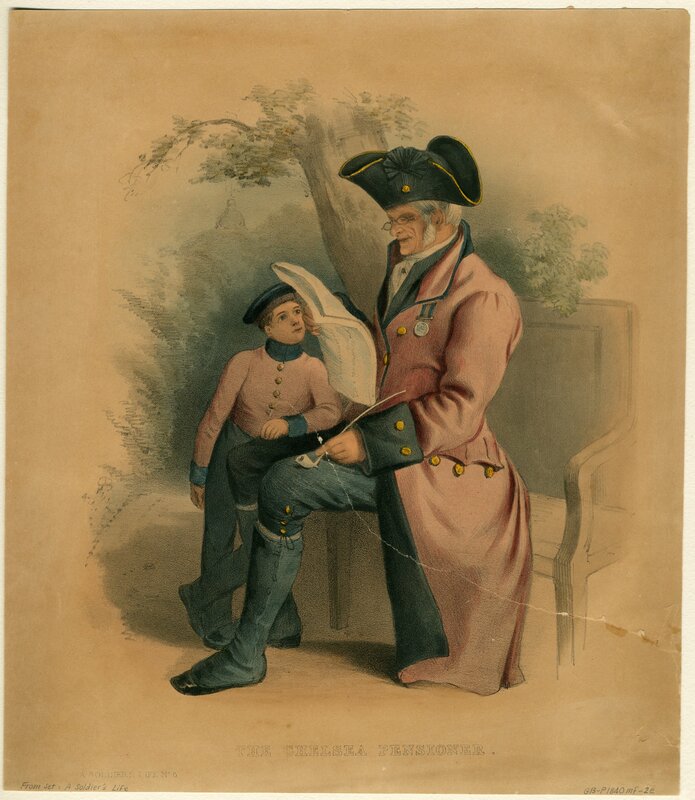 The only birth registration he did not sign was that of his second child and first son, Thomas James Nevin jnr, which was signed by Elizabeth Nevin’s father Captain James Day on 19th May 1874 while Thomas snr was away on business at Port Arthur photographing the prison inmates and updating police records against aliases, physical descriptions, and convict shipping records. 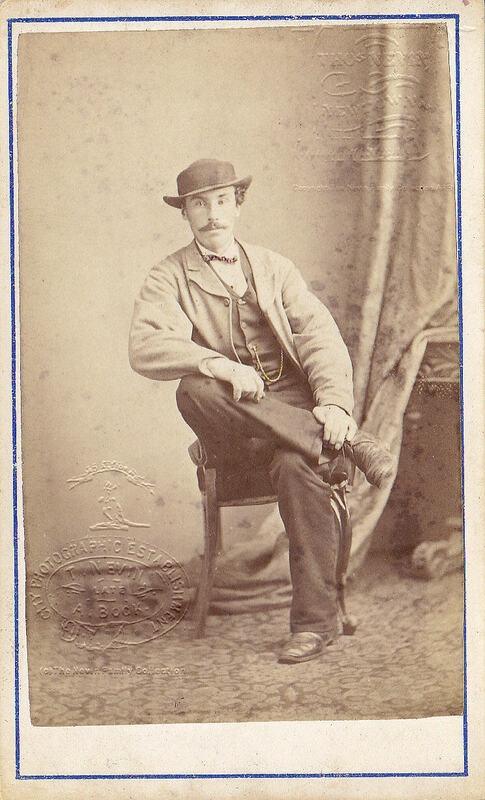 Over the years, as so many of Nevin’s photographs were copied, notably by John Watt Beattie for the tourist trade, and as others entered public collections, cataloguists and archivists added their notes on both the mounts and versos, making it impossible to distinguish who wrote what when. 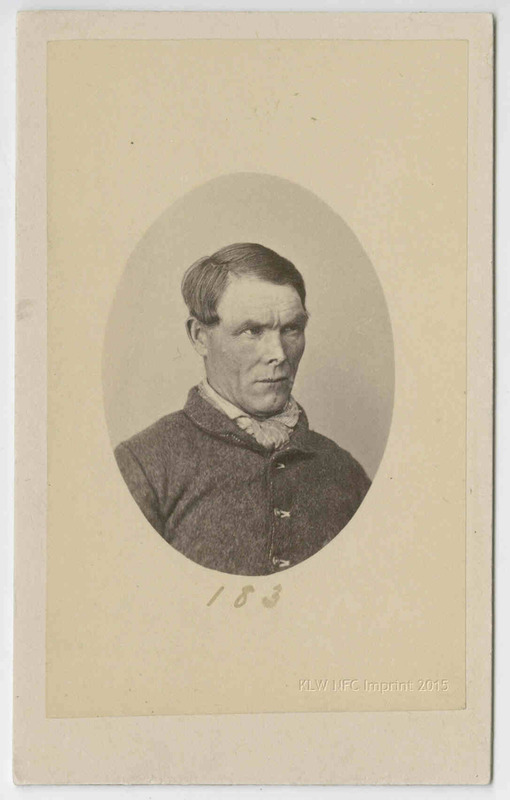 This has certainly led to confusion about the extant examples of Tasmanian prisoners’ ID photographs and glass negatives taken by Nevin which were archived or copied by John Watt Beattie ca. 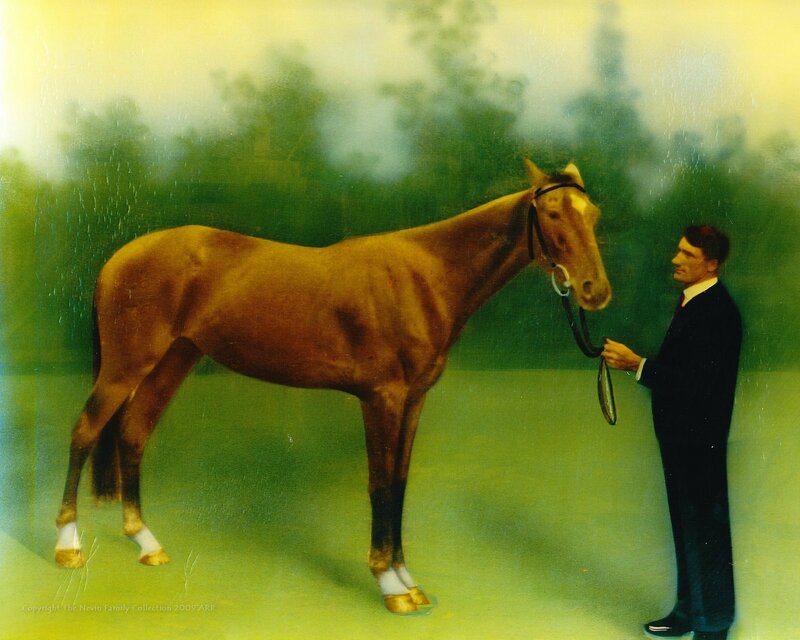 1915 when he salvaged 300 or so from the old photographer’s room at the Hobart Gaol prior to demolition . 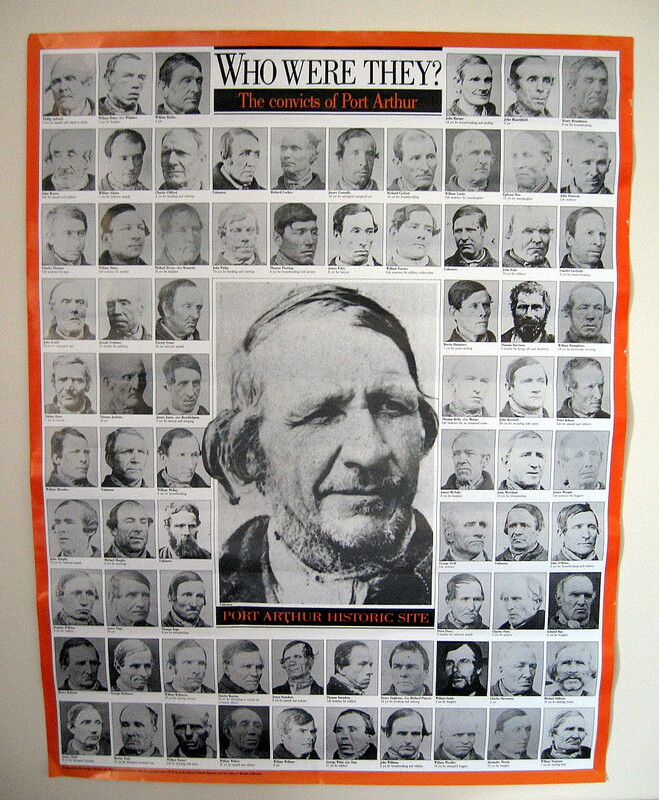 The inscription on the verso of dozens of the convict portraits – “Taken at Port Arthur 1874” – was written decades later than the original photographic capture by Nevin of men sentenced at the Supreme Court, at the Hobart Gaol, and at the Town Hall Police Office from 1871 to ca. 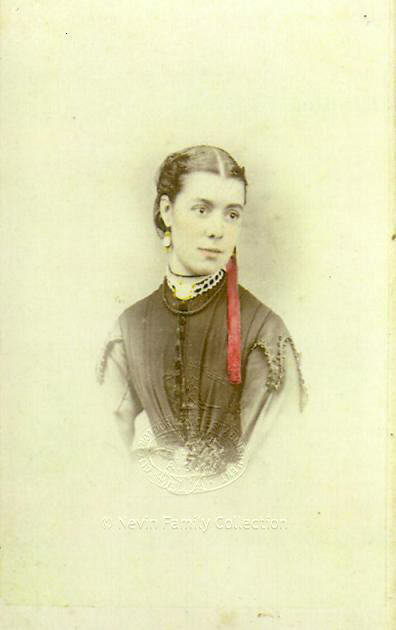 1886. 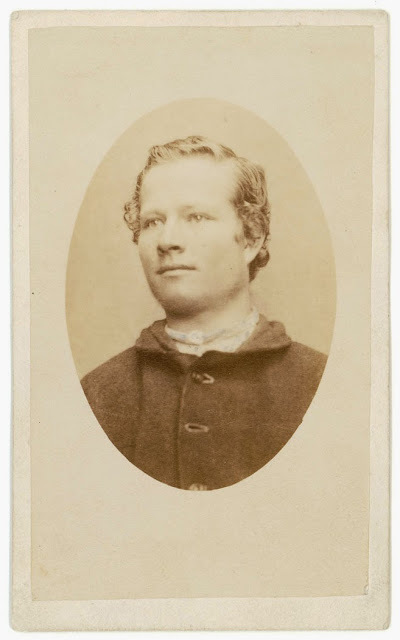 The inscription which appears on his stamp below the circular belt design – “Further copies can be obtained at any time” – also appears on Alfred Bock’s stamp which Nevin adopted and embellished after 1867. It may be handwriting, or it may be a printed font.